UF CJC Online Master’s Degree in Media Communications Ranked First in the U.S. 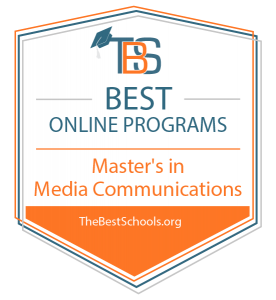 The University of Florida College of Journalism and Communications online Master’s Degree in Mass Communications has received the number one ranking by TheBestSchools.org for 2018. The top online degree ranking was based on the quality of the program and range of courses provided, as well as school awards, rankings and reputation. TheBestSchools.org team reviewed all accredited online Master’s in Media and Mass Communication degree programs in the U.S. to select the Top 15 programs. 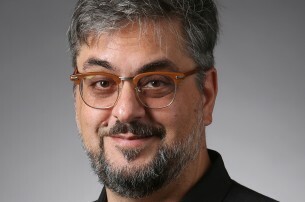 The publication cited the program’s curriculum as one of the most in-depth in the country, with a balance between skills and conceptual courses. The online Master of Arts in Mass Communications features specializations in Audience Analytics, Political Communication, Web Design, Digital Strategy, Public Relations, Global Strategic Communications and Social Media.